What are your thoughts on Season 7? YOU are invited to participate in the discussion! 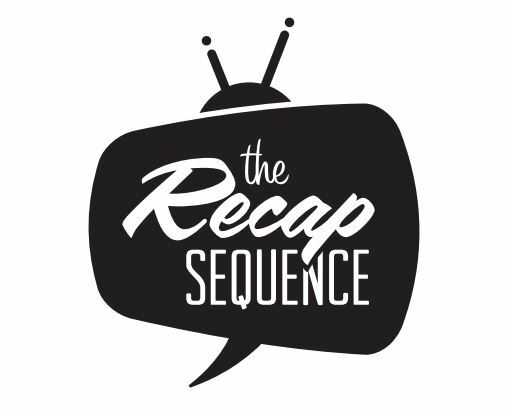 Tweet us @recapsequence or post to our Facebook page and be heard on the show! Be sure to tune in to CHSR 97.9 FM locally or catch the stream on chsrfm.ca by clicking the pop-up player link at the top-right corner of the page. It all starts Wednesday at 9PM AST/8PM EST! Hope you can join us! On this week’s episode we’ll talking about the latest high crimes committed in the continuing saga of ABC’s Designated Survivor. It’s safe to say that any concerns that this show may have lost it’s momentum before the midseason break can be put to rest! We’ll also be taking another look at Jamie and Monster Mike’s Survivor: Game Changers player rankings from a few weeks ago. How is their “final four” holding up? Well, they did get one prediction right! All of that and more Wednesday, March 22 at 9PM AST/8PM EST on CHSR 97.9 FM! Survivor is back with its 34th installment and we’re taking to the airwaves at a special time Wednesday, March 8th so YOU can tune in for the pre-cap AND catch the premiere episode right after! Be sure to join us at 8PM AST / 7PM EST on CHSR 97.9 FM for our Survivor pre-show. Against the Mat is usually on at that time, but they probably won’t mid us taking over the hour…right? And best of all, Monster Mike will be there! Survivors ready…go! Drew and Fred from CHSR’s Against the Mat join the program this week for a look forward to Season 3 of Better Call Saul, a fond look back at Breaking Bad and a sideways glance at Metástasis, a Spanish-language remake of Breaking Bad that is actually…not…bad. Be sure to tune in to CHSR 97.9 FM on Wednesday, March 1 at 9PM/8PM Eastern!